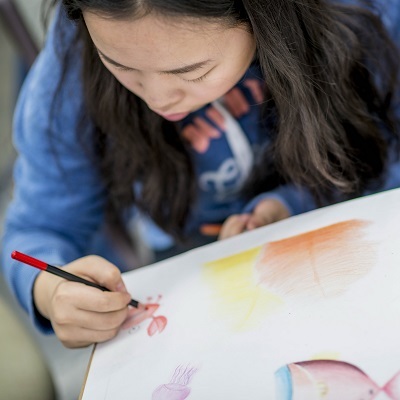 This degree program prepares students to teach art education for preschool through high school. 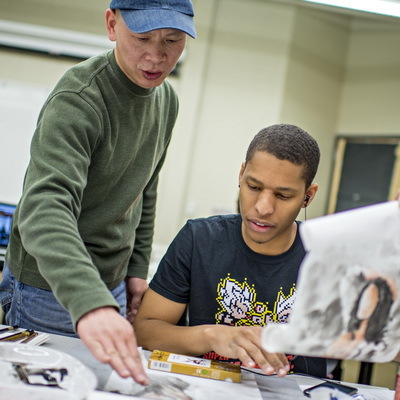 In this program, you'll take both art and education courses, as well as student teach. In the art program, you'll learn about art history and theory and take courses in drawing, photography, design, ceramics, and painting. You'll also take art education courses to learn to teach art at various levels. 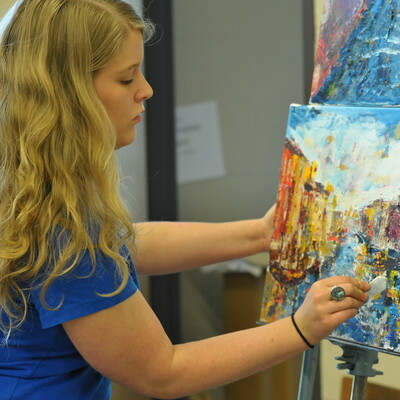 In addition to courses in the art program, you'll take courses in Washburn's education program and student teach. You'll graduate the program ready to take the Kansas teachers' licensure test. Any studio courses or special topics courses. May include 3 hrs travel/study and/or 3 hrs Art History courses.